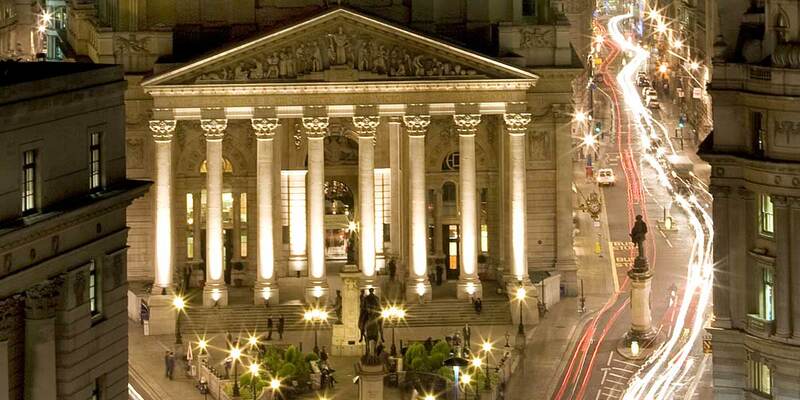 The Royal Exchange is at the heart of London's Square Mile. 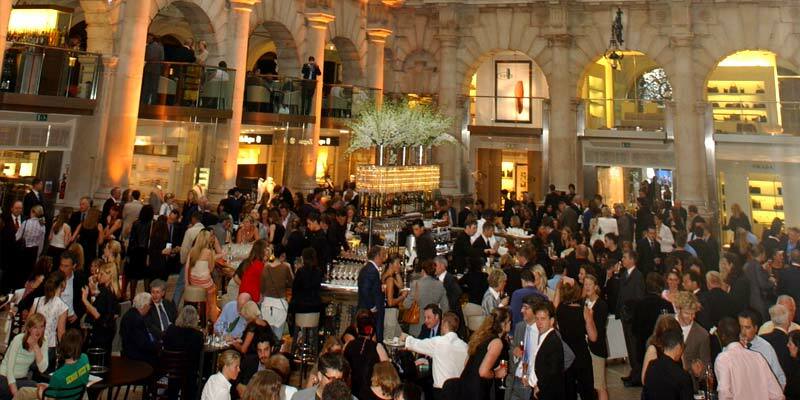 Home to many of the world's finest brands including Tiffany & Co., Hermes, Omega, Gucci and Mont Blanc, as well as an unrivalled collection of cafes and restaurants, the Royal Exchange is internationally recognized symbol of London's leading position in global trade and finance. The Grade 1 listed building was originally built in 1565, by Sir Thomas Gresham, a London merchant and modeled on the Stock Exchange of Antwerp, with a trading floor, offices and shops set around an open courtyard, where tradesmen could meet to conduct business. 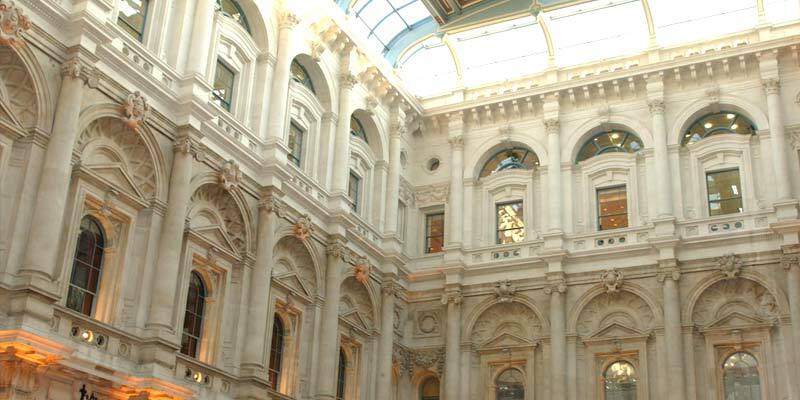 The Royal Exchange is located between Cornhill and Threadneedle Street, close to Bank Tube Station and is the ideal location for a corporate event. 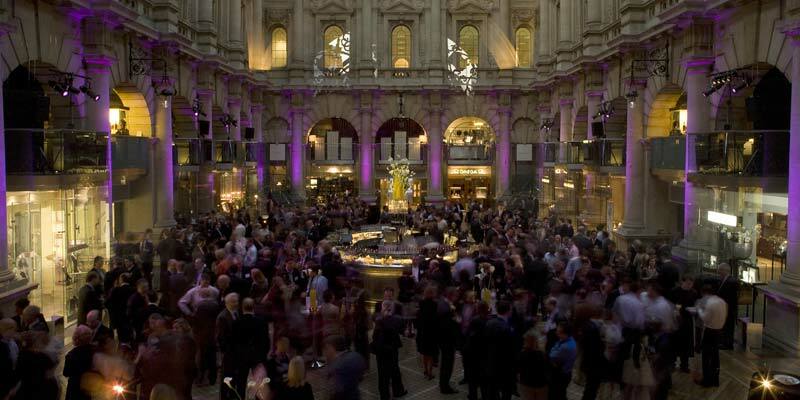 A historical gem located in the heart of the city, the Royal Exchange event spaces are the perfect location for celebrations that suit all styles and settings. 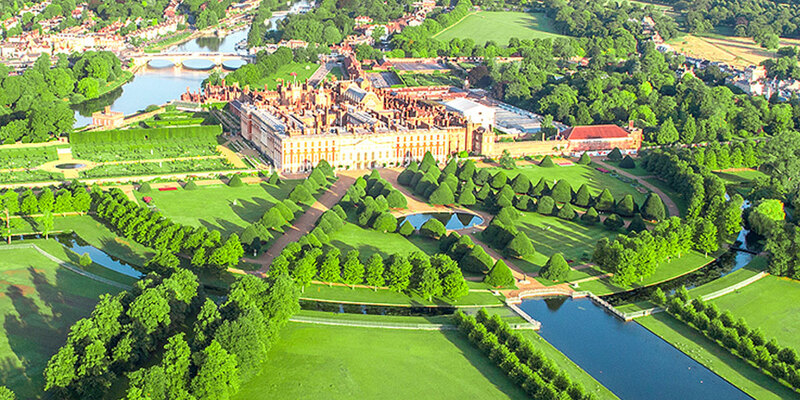 This Grade 1 listed building is available for breakfasts, lunches, dinners and canape receptions. 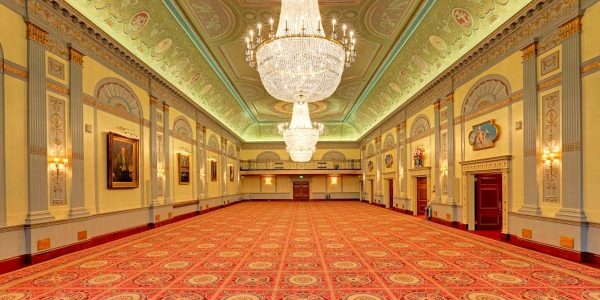 Whether you are looking for the perfect venue to host after work canapes on the Mezzanine Lounge, a large scale corporate event, or a stylish private dinner for between 10 and 25 guests in a private dining room, the Royal Exchange never fails to add a touch of luxury to a special event. 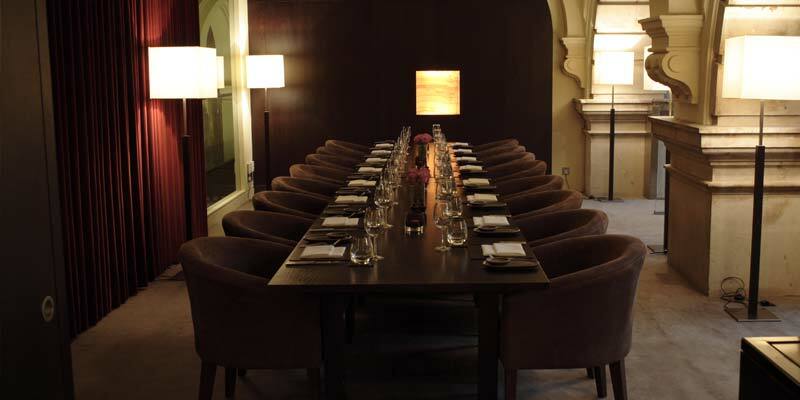 Enjoy a sophisticated evening under the vaulted glass atrium at an event in the courtyard. 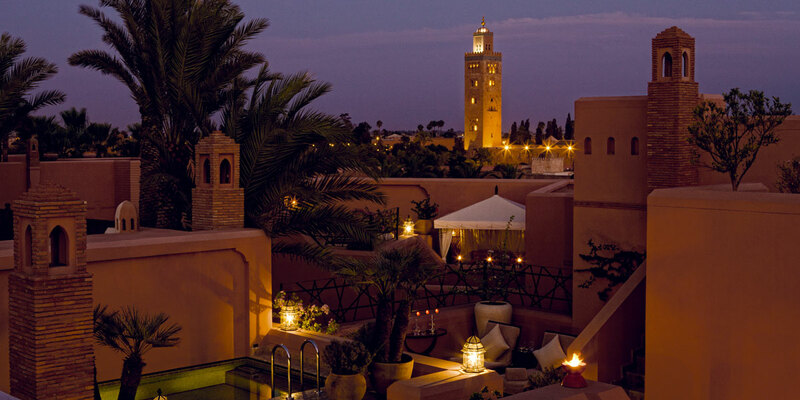 This unique building can also be hired exclusively any night of the week. 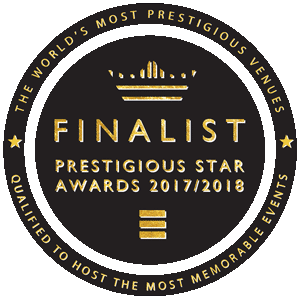 With its remarkable architecture and powerful iconic status, this venue is the perfect event space for groups of up to 800 at a standing reception or up to 300 guests at a formal dinner. 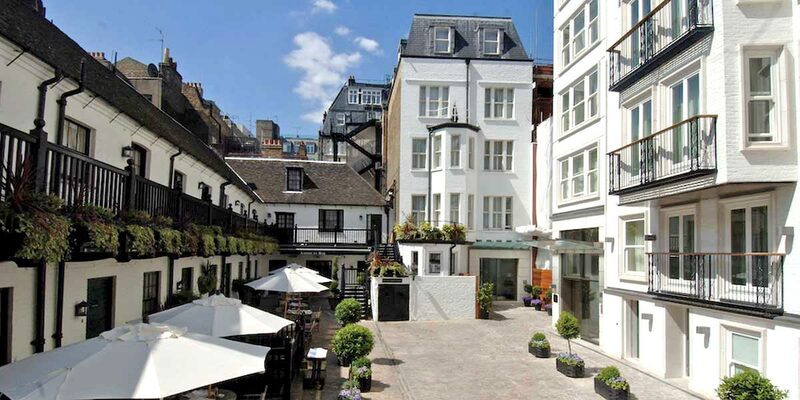 A historical gem, this Grade 1 listed building has a long and varied history as a focal point of the City of London. 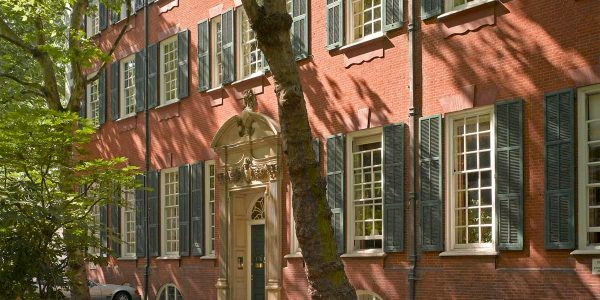 In 1565 Sir Thomas Gresham, a well travelled London Merchant, offered to build the city of London 'a comely House' at his own expense if land could be provided. This was to be modelled on the Stock exchange of Antwerp, with a trading floor, offices and shops set around an open courtyard, where merchants and tradesmen could meet and conduct business. The Royal Exchange was awarded its Royal title on January 23rd 1571 by Queen Elizabeth I. 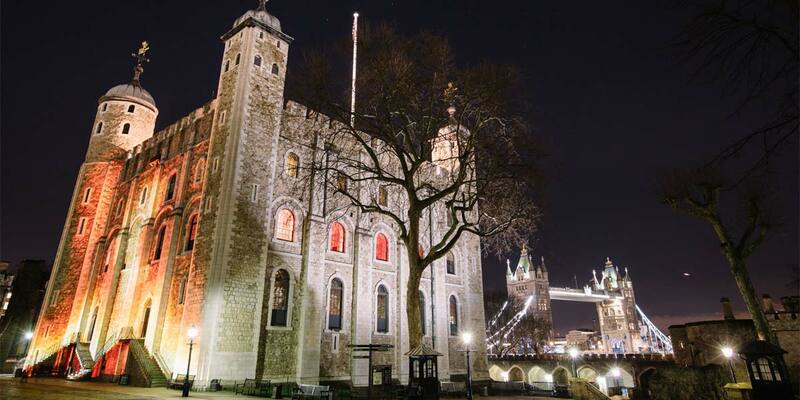 Then the building was completely destroyed by the Great fire of London in 1666, a new building was completed in 1669 designed by architect Edward Jerman. 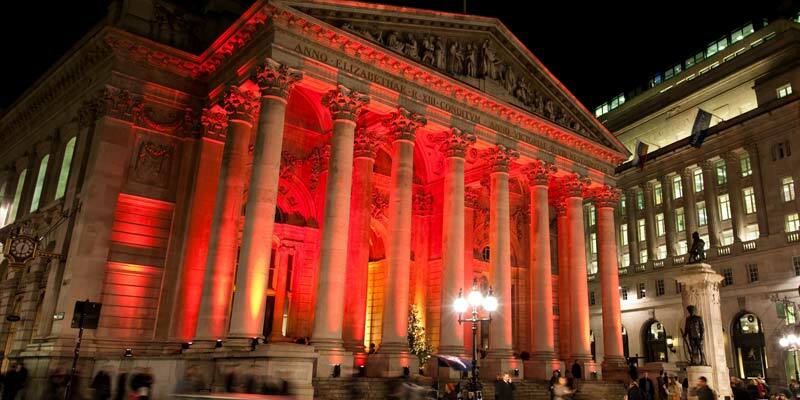 In 1838 the building was once again destroyed by fire and it wasn't until 1844 that a third Royal Exchange was built.